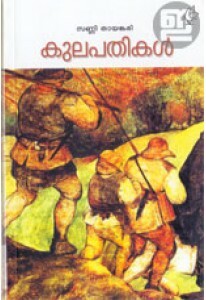 Collection of travel notes by Baiju N Nair with a foreword by M V Sreyamskumar. 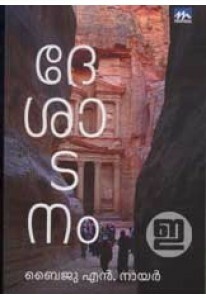 Baiju writes about his journeys to Egypt, Bangkok, Phuket, Thailand, Bali, Jordan, Nepal, Bhutan etc. 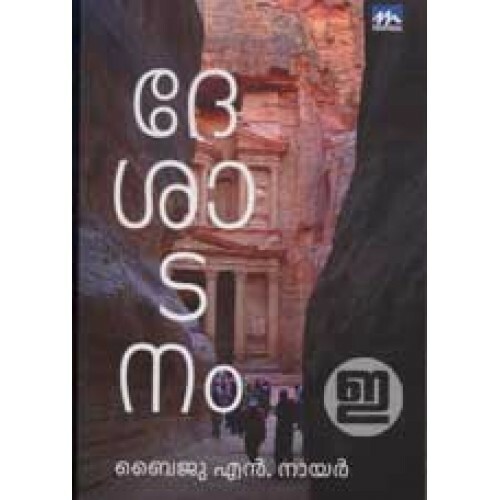 Desadanam has many photographs too.